The next Artifex Mundi title to hit the Xbox One is the second (and currently final) instalment in the Eventide series, Eventide 2: Sorcerer's Mirror. Having saved a mythical park, its residents and an endangered plant, protagonist Mary is back, but this is literally all that the game bears in common to the first. 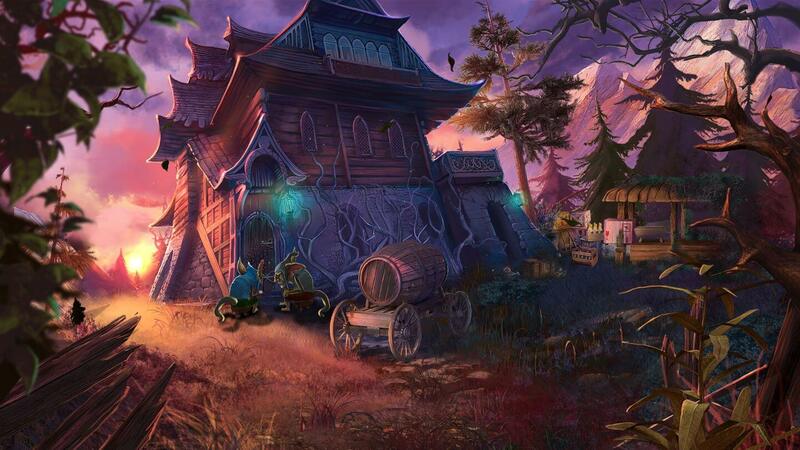 The story is independent and can be enjoyed regardless of whether or not you have played Eventide: Slavic Fable. Fans of the publisher and their output will by now know exactly what to expect, even if this title tries to switch things up a little. Those who are new to the publisher can look forward to a solid casual point and click title that will provide a handful of hours of entertainment. Botanist Mary and her niece Jenny are rock climbing in the mountains. Things take a sinister turn when Jenny is kidnapped by an immortal wizard, Master Tvardovsky, and Mary is sent plummeting down the rock face. After a stroke of luck sees her tangled in a tree, ultimately saving her life, she sets out to find and rescue Jenny. As usual, it isn't that simple and Mary finds that she also needs to help an enchanted village in crisis if she's to stand any chance of being reunited with her niece. While the story and its overall outcome may be predictable, developer The House of Fables has tried to make the story more personal by introducing moral decisions. Along the way you have five choices to make as to how you obtain certain items from characters. Will you lie to the bartender so that he gives you a drink, or will you take the harder route and be honest about your intentions? The aim is to make you feel as good or as bad about your decisions as you wish, and your decisions are represented in a more visible form during the final battle. However, in reality, they have little effect on the unfurling story or its overall outcome to the point where you wouldn't wish to play through again to see the effects of the other choices. Will you lie to the innkeeper or tell him the truth? The linear story will take players around 3-4 hours to complete. Almost all of the locations that are revealed as the game progresses, including a house with an impressive tardis effect, are accessible throughout the entire story, with the exception of a handful at the beginning that will be blocked off by a collapsed bridge. You can travel between the locations as you wish but this doesn't mean that you'll need or want to return to them as the story soon forgets about earlier scenes as you get closer to finding Jenny. This makes the fast travel map a bit redundant, seeing as it only takes you to a general area rather than a specific location and it's often far quicker just to backtrack through a couple of scenes to get there yourself. The standard variety of hidden object mini-games returns and, again, seems to be weighted towards pictorial lists. There's even more of an emphasis on finding multiple examples of the same object in a scene, making these quick and fairly simple to complete. To reflect this, the usual timed achievement to complete a scene in less than 60 seconds has now been reduced to a far more challenging 30 seconds. Despite this, there's still every chance that you'll manage this on your first playthrough. The issue with the game recognising that the player had clicked on the correct object does unfortunately return — if your cursor is not quite aligned on the object properly then it will return a miss, something that gets incredibly frustrating when trying to register a large item. 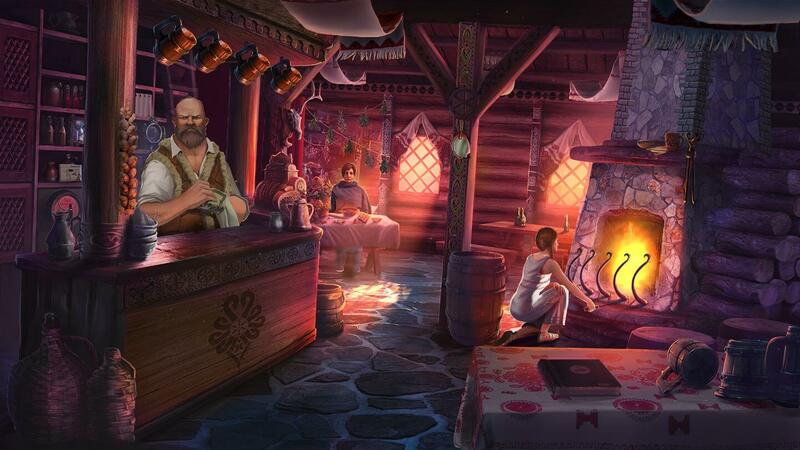 There is also the usual range of logic puzzles to accompany the hidden object games and there's nothing new here. Instead, the developer's other attempt to improve the usual gameplay formula comes in an improved attempt to combine found objects. Items that need to be altered or combined are marked with a symbol in the player's inventory. A plus symbol means that the item requires action and that you possess something that will help, such as a new ingredient for a recipe or the hook for a broken fishing rod. A red circle means that you still need to find an object before the other item can be altered. Combining objects is certainly not new to the genre or even Artifex Mundi titles for that matter, and it can be much smoother, but this version of that mechanic suits the casual crowd incredibly well. As far as replayability goes, there is no alternative mini-game to replace the hidden object searches, nor is there a bonus chapter to complete once the main story is over. 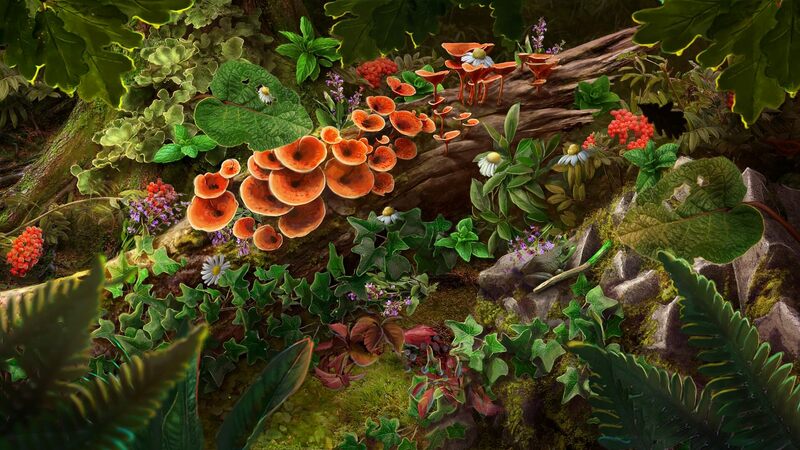 The ever present Expert difficulty changes little in terms of the challenge presented to players, although that isn't unexpected, with penalties for being over zealous in hidden object games but no alterations anywhere else in the gameplay. Instead, replayability is supposedly added with the aforementioned moral choices and there's an achievement for making different choices, but if you're not bothered with the achievement then there's little reason to play through the main story for a second time. Finally, there are the achievements. You'll need to go through the game at least twice for the achievement that requires players to make different choices in each playthrough. Due to faulty programming, you'll need to do both of these playthroughs in a single sitting without quitting the game. This will be more of a test of patience rather than of skill. The rest follow the usual formula — play on Expert difficulty, don't skip any of the mini games and don't use any hints in the hidden object scenes. There are several that are unmissable story-related achievements and the rest relate to the game's collectibles. You'll need to find handheld mirrors and playing cards with imps on them, but neither of these serve any purpose other than to unlock achievements. 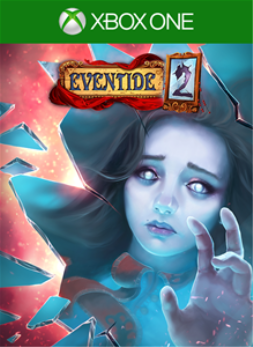 Eventide 2 takes the standard Artifex Mundi point & click gameplay and tries to innovate a little. The improved item combining mechanic fits the casual nature of the title perfectly. Meanwhile, a new morality system attempts to let players add some personality to the story, but with little effect on the overall picture, its attempts to add replayability only succeed if you're after the relevant achievement. Outside of these changes, the standard hidden object and logic puzzle gameplay returns and mostly works well, with just a small issue causing some frustration. The result is another solid effort that will keep new and returning players entertained for a handful of hours. ... but has little overall effect. The reviewer enjoyed saving another mythical village the first time that she played through the game. After playing through another two times in a single afternoon for the final achievement, this enjoyment was starting to wear thin. Regardless, she earned all of the game's 29 achievements. An Xbox One copy of the game was provided by the publisher for the purpose of this review.